The sculptures of Ruth Asawa and the photography of Lola Álvarez Bravo at first appear to have nothing in common. Asawa’s art includes three dimensional objects that seem to float effortlessly in the air despite consisting of metal wire, with more grounded pieces cast in bronze or copper-plated and line-based two dimensional art. Álvarez Bravo’s photographs depict the people and landscapes of 20th century Mexico in a series of brilliant black and white images. 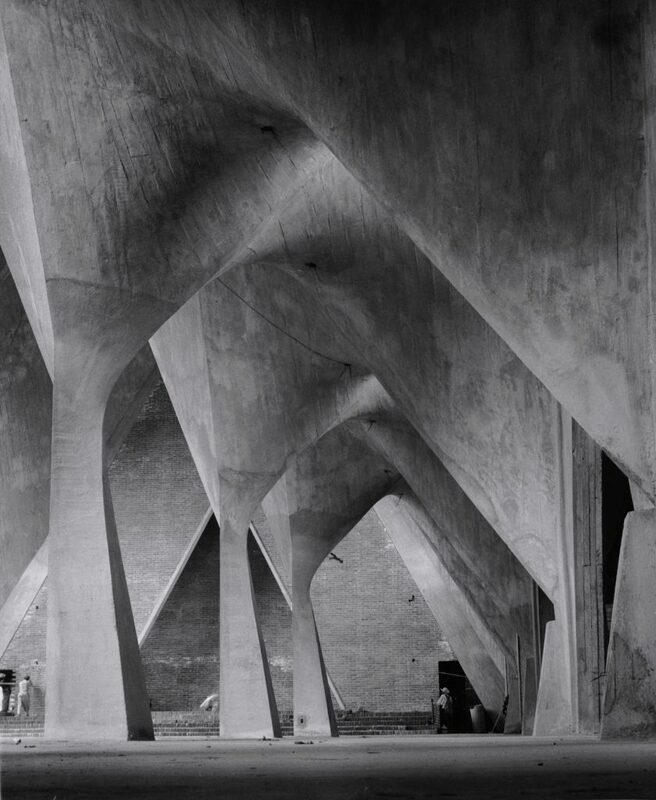 It’s the themes that overlap – studies of pattern, light, nature, and modernism. There’s also a resonance within the lives of the two artists. Both women enjoyed more regional appreciation than wide-spread recognition. Ruth Asawa was born in southern California in 1926. She worked on her family’s farm during the Great Depression as a young child. Then as a first-generation Japanese-American, faced internment during World War II in New Mexico and then in Arkansas, surrounded by barbed-wire fence. She later attended the progressive and experimental Black Mountain College, but it would be a summer trip to Mexico that would inspire her life’s work. It was there that she developed a love for the wire baskets that would traditionally be used to hold eggs. The techniques used by local craftsmen would become foundational to her work as a sculptress. Asawa became a determined advocate for the arts in education, viewing it as essential to creating “greater awareness” and becoming “more highly skilled in thinking.” Her campaign for arts in education led to the prestigious Ruth Asawa San Francisco School of the Arts. Asawa’s philosophy in art and education went back to her formative years on the farm. “When you put a seed in the ground, it doesn’t stop growing after eight hours. It keeps going every minute that it’s in the earth. We, too, need to keep growing every moment of every day that we are on this earth,” she said. 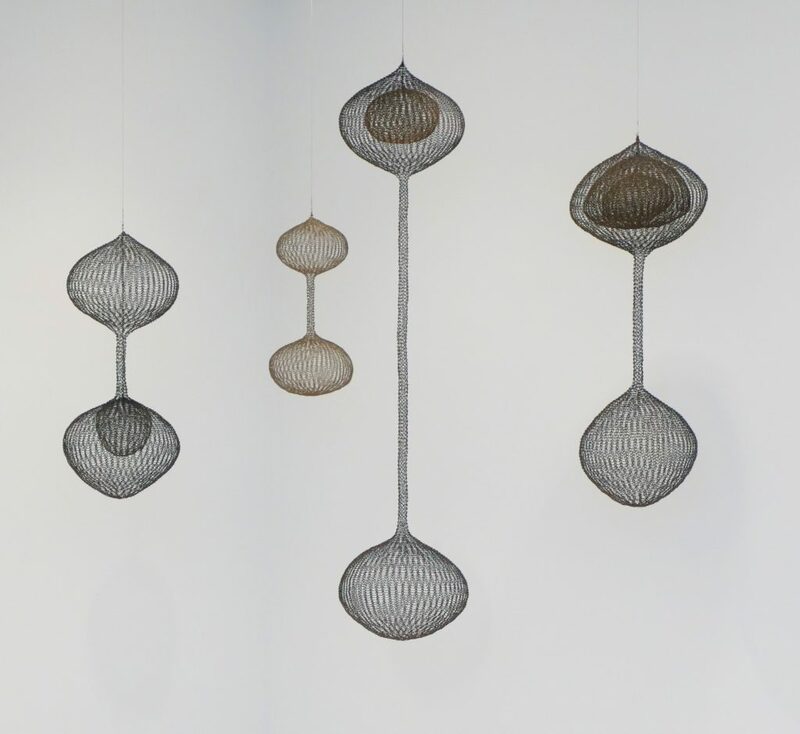 With “Ruth Asawa: Life’s Work” and “Lola Álvarez Bravo: Picturing Mexico,” the Pulitzer Arts Foundation spotlights art born of two fascinating women – survivors, fighters, and innovators. They are women who left a remarkable, if underappreciated legacy.